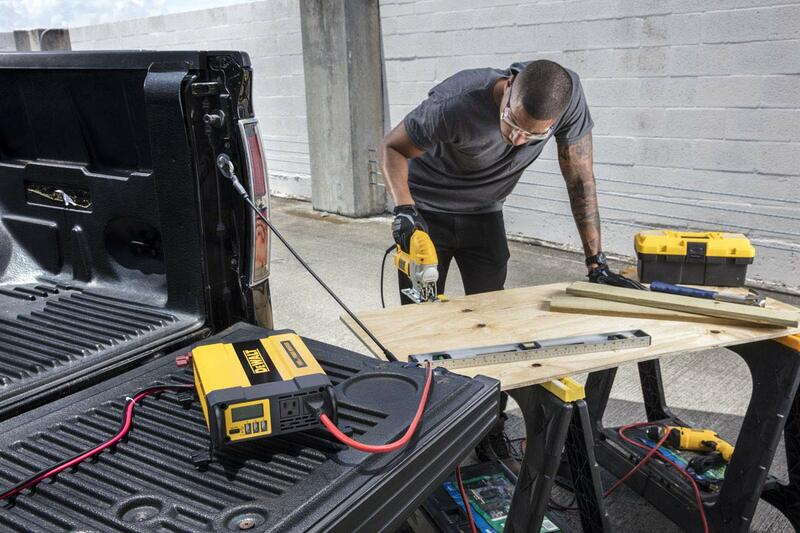 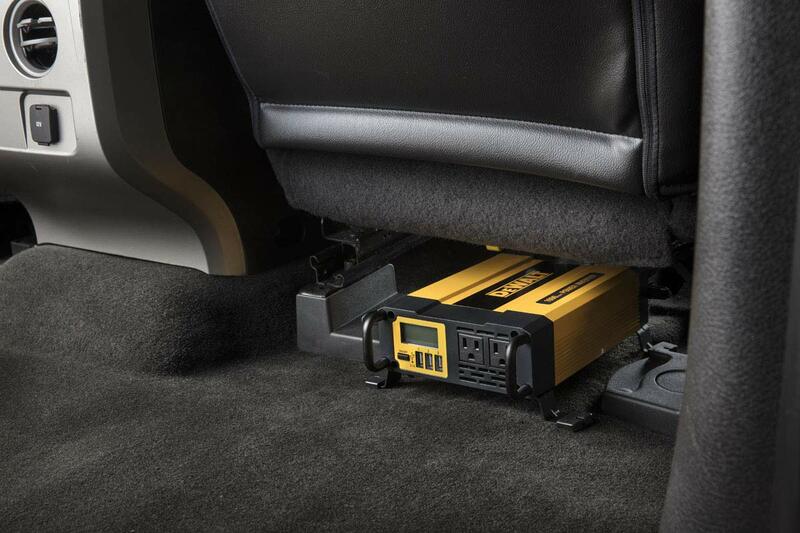 The DEWALT DXAEPI1000 power inverter delivers 1000 Watt of practical household power you can transport using dual 120 volt AC outlets and 3 3.1 Amp USB charging ports. 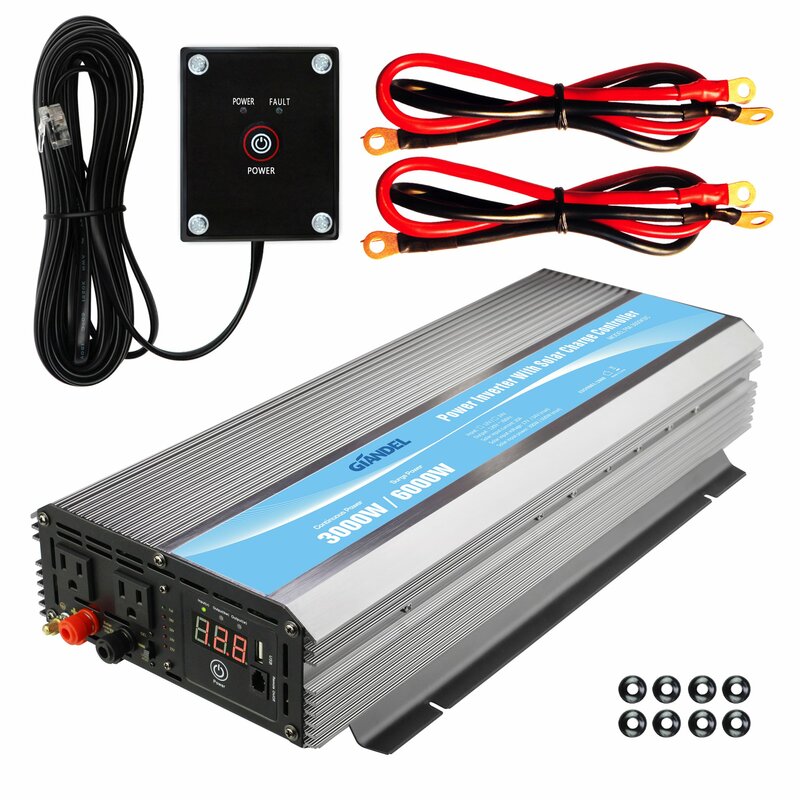 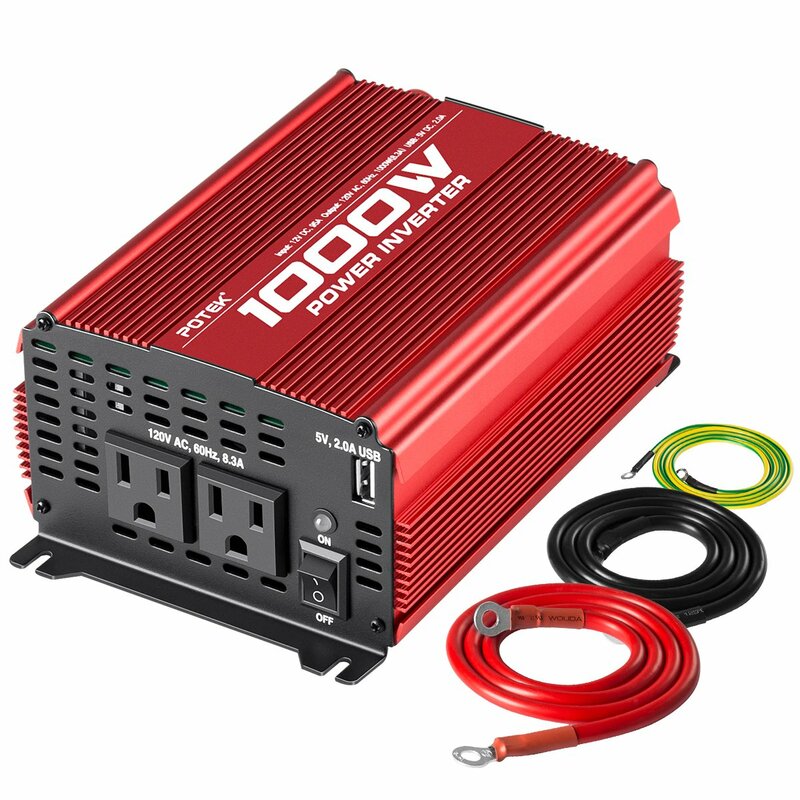 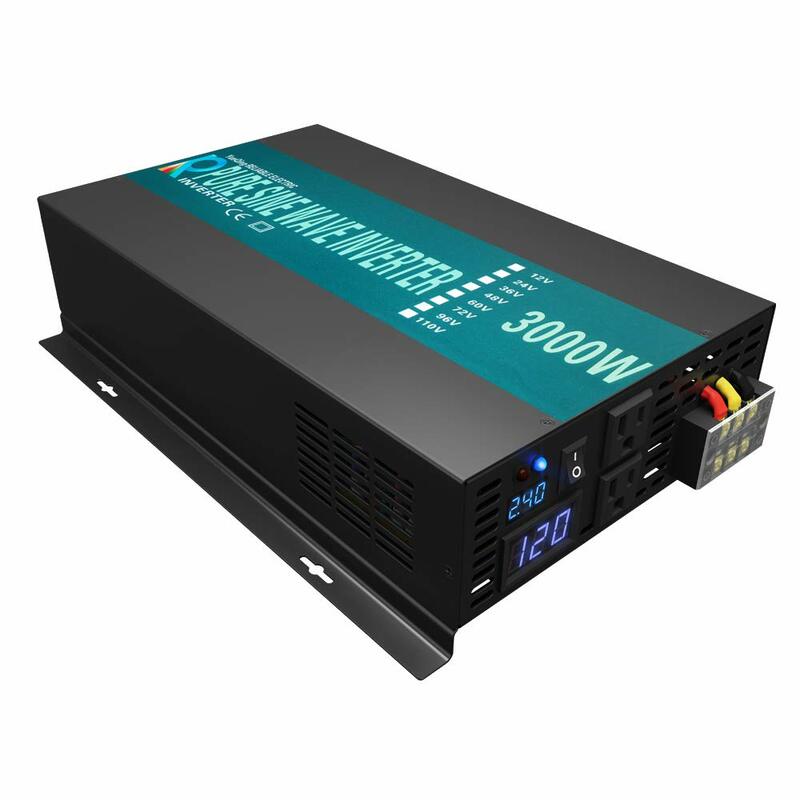 Simply plug the power inverter into your vehicle’s DC plug (not included) and plug your devices into the power inverter; perfect for charging electronics such as laptops, power tools, and other electronic devices on the job site. 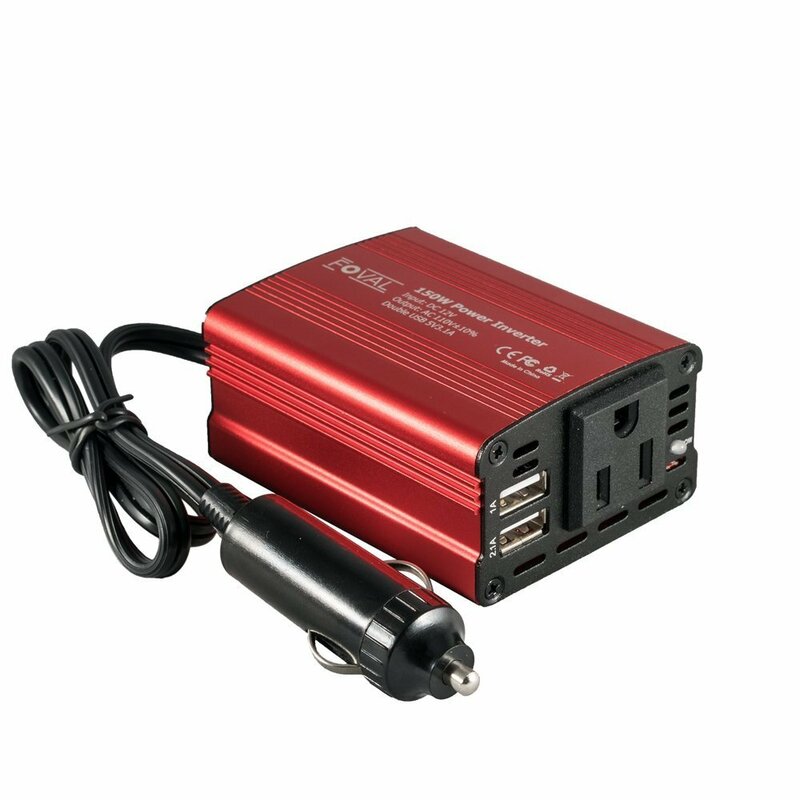 Features an LCD screen showing real-time information on the status of power consumption, battery status, and any fault issues. 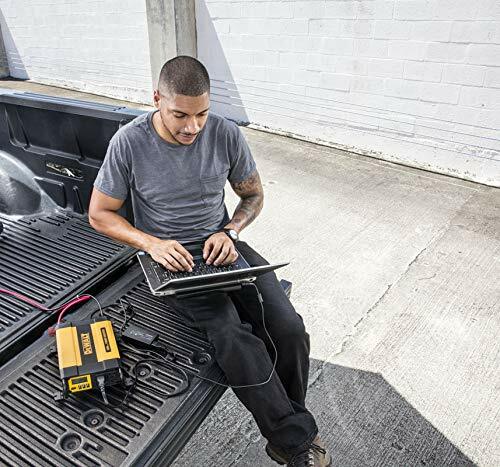 Slim aluminum housing and integrated grommets for easy mounting and installation; battery connectors and mounting hardware included. 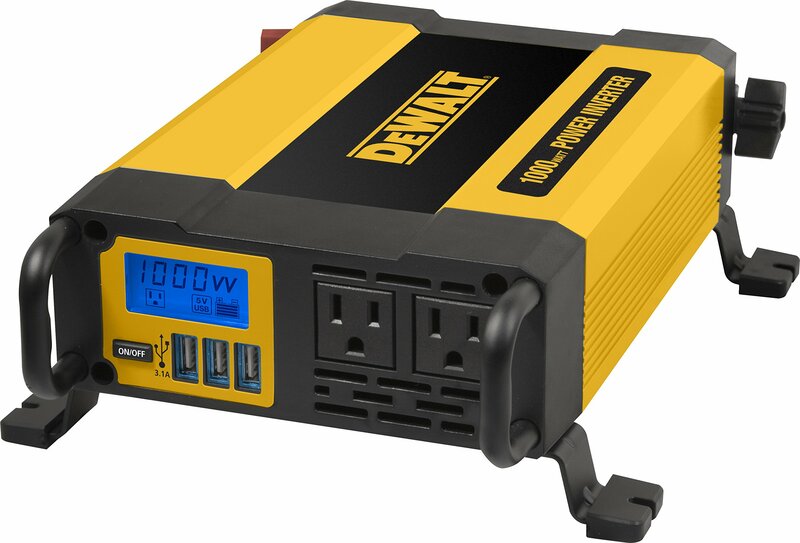 The DEWALT DXAEPI1000 power inverter includes a limited 1 year manufacturer warranty.